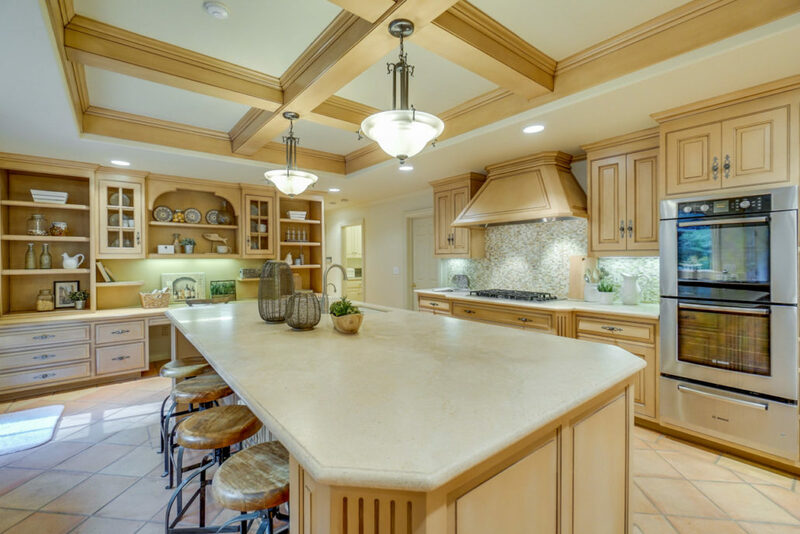 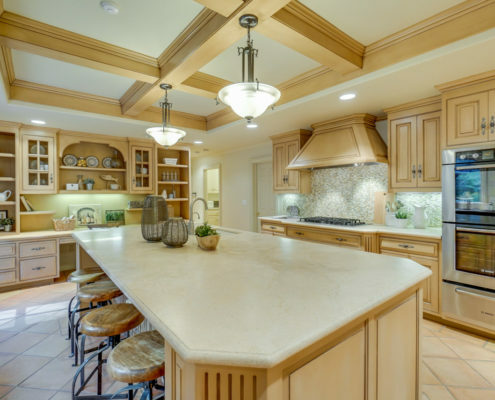 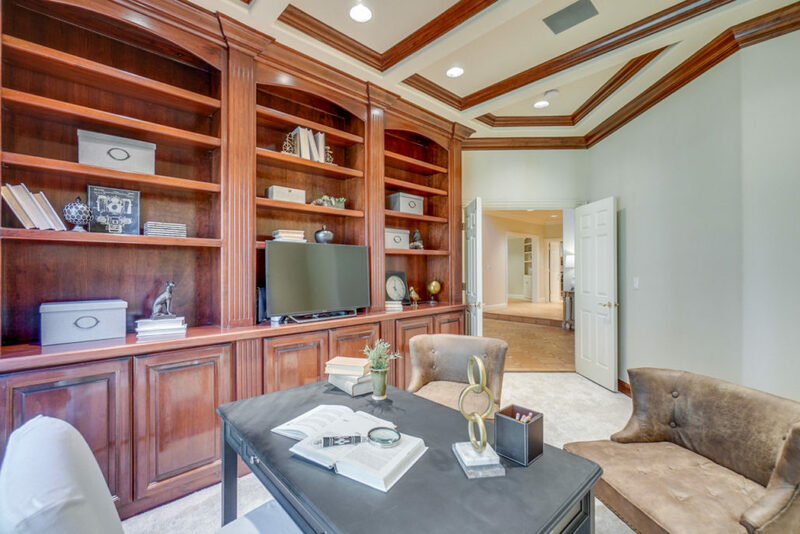 This European inspired estate was constructed in 1991 by Owen Signature Homes and includes 5 bedrooms and 5 full baths, plus a study. 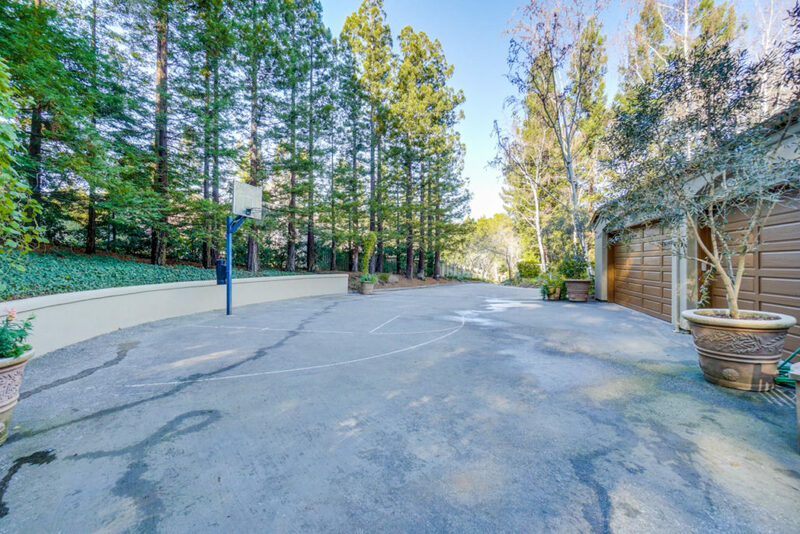 Situated at the end of a court, this gated property rest on 1.4 acres of land and includes 4,786 square feet of living space. 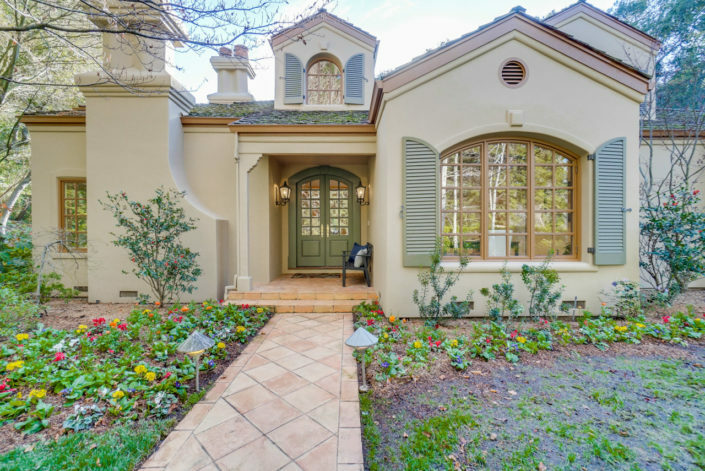 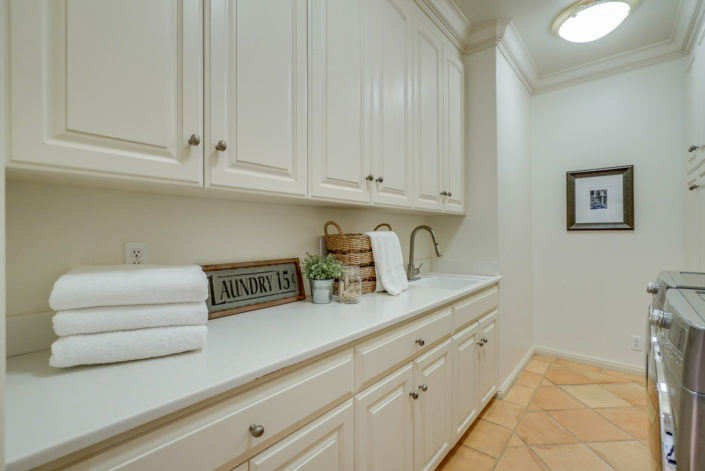 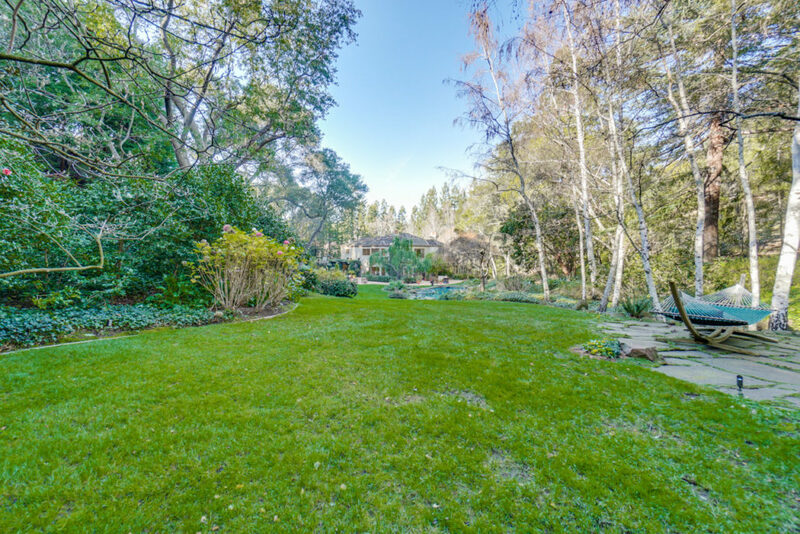 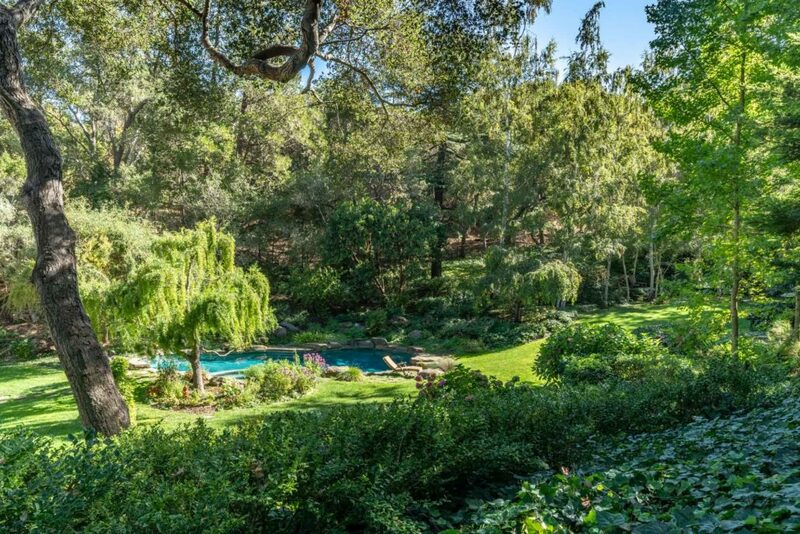 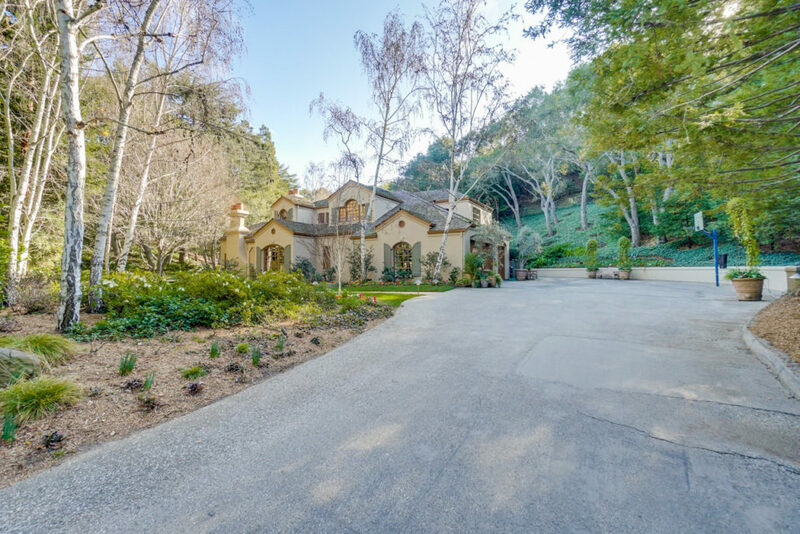 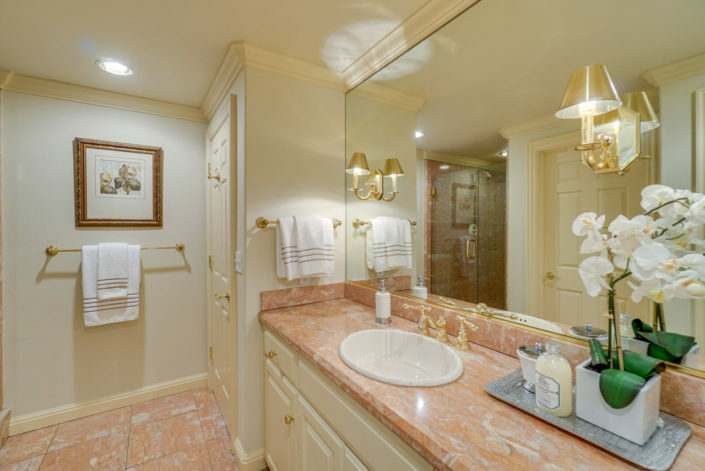 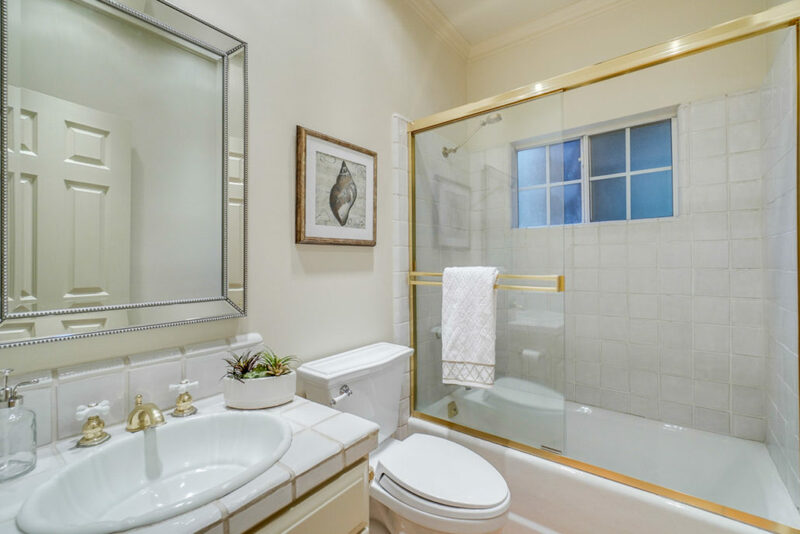 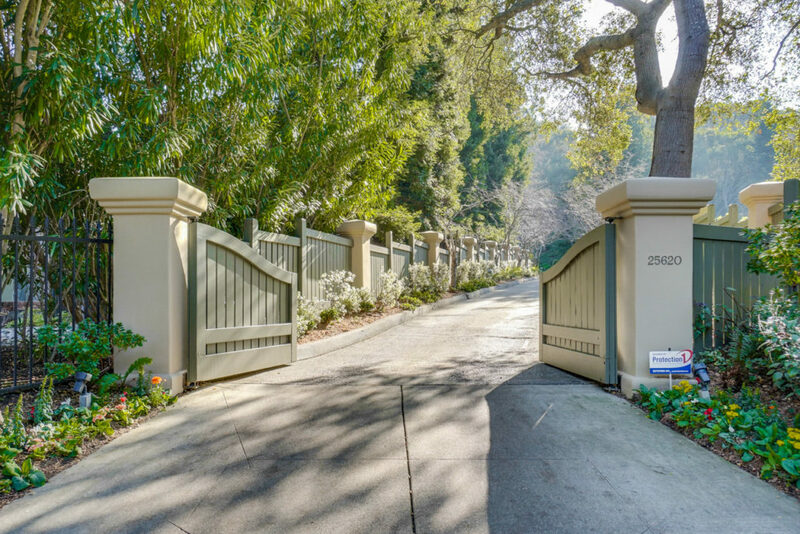 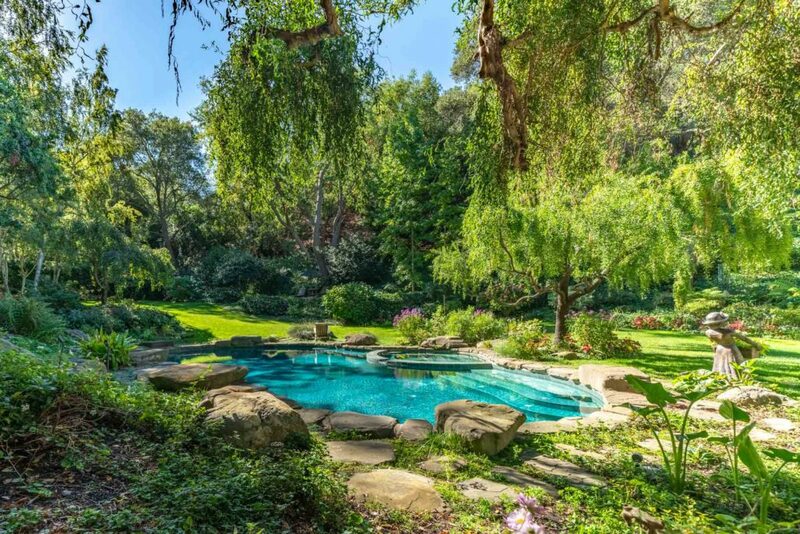 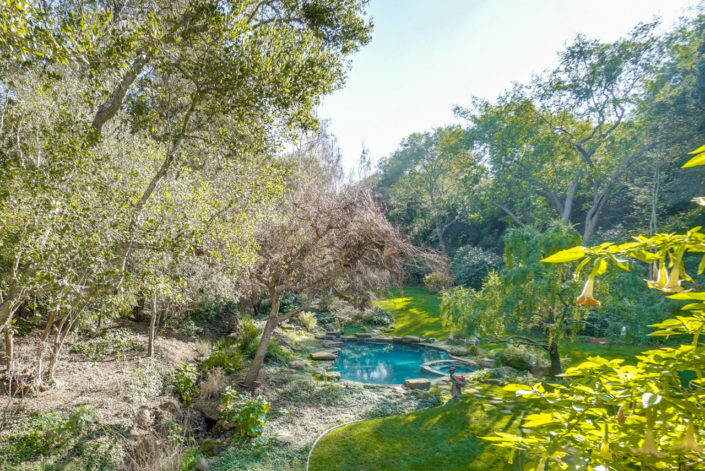 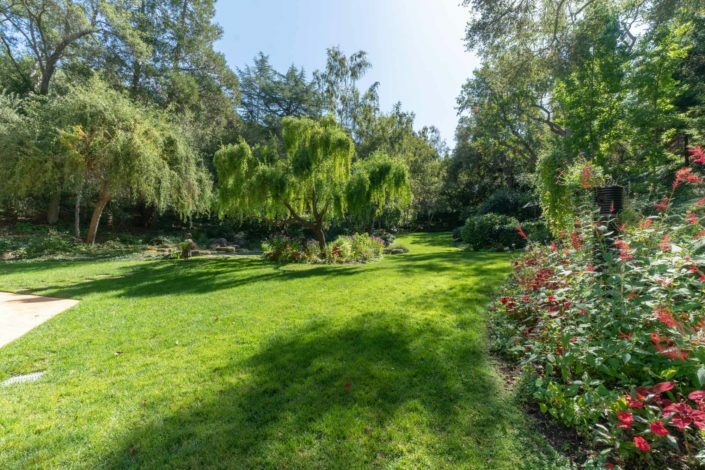 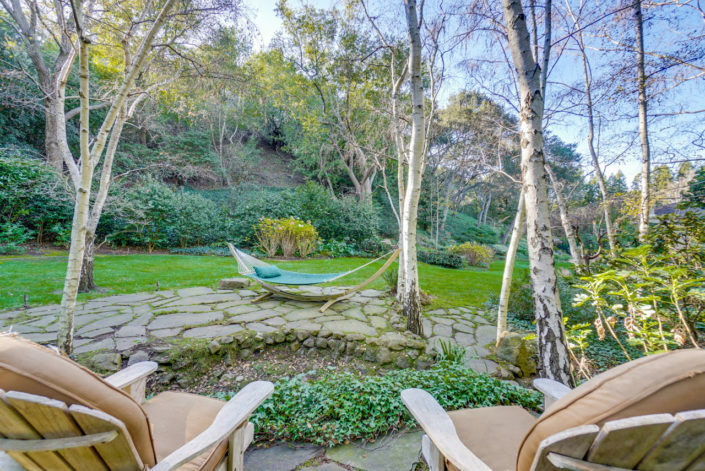 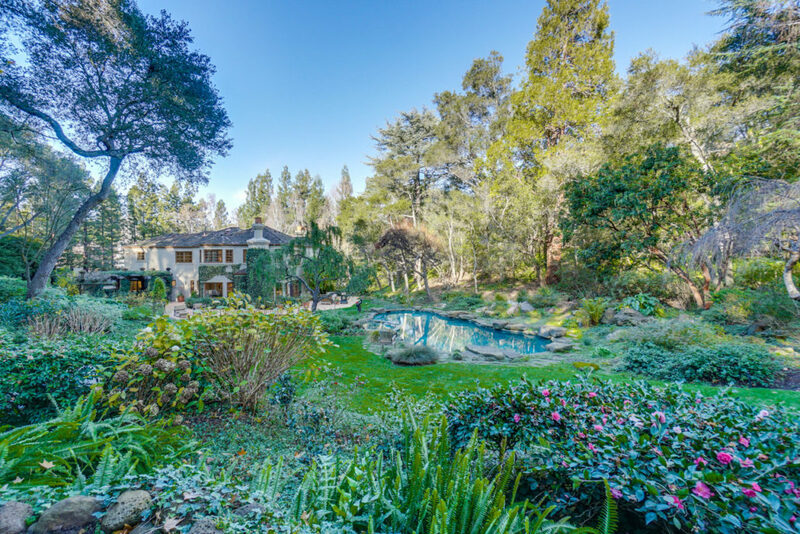 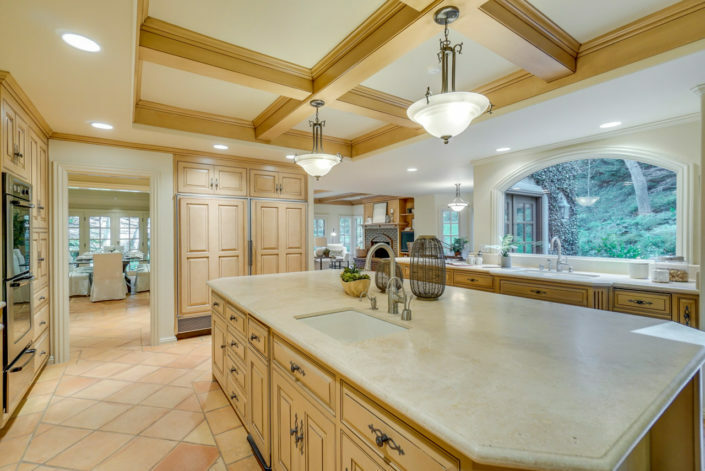 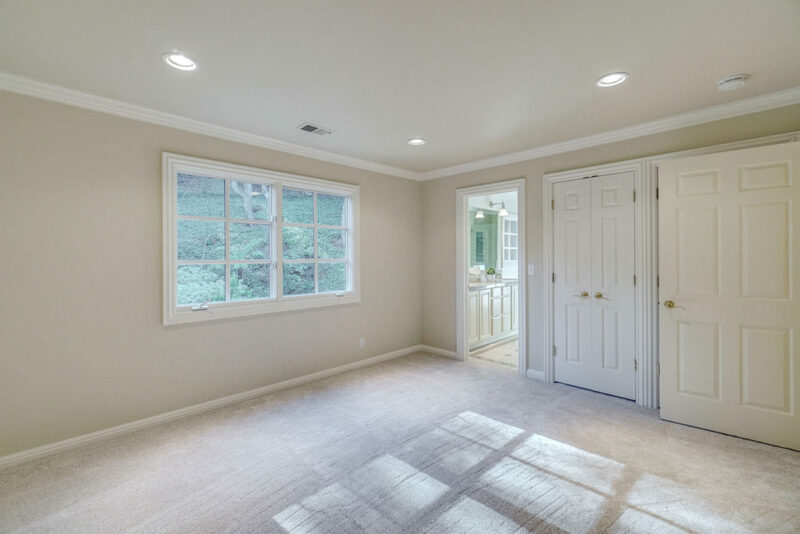 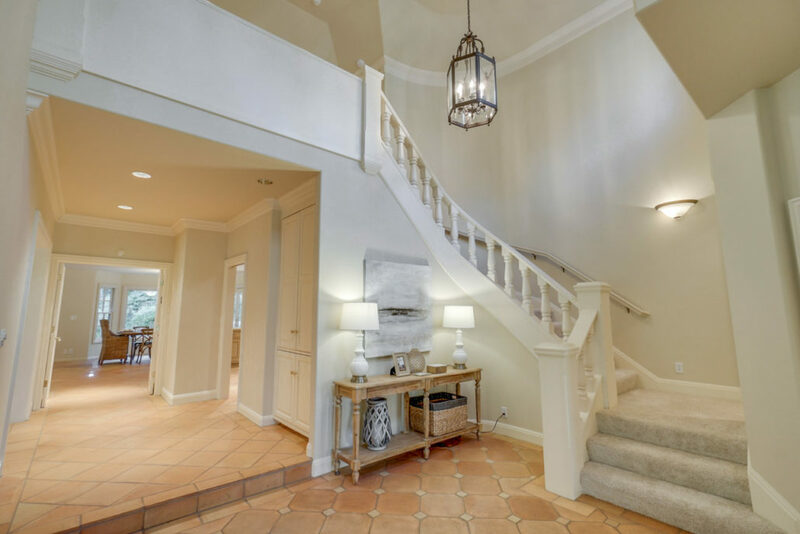 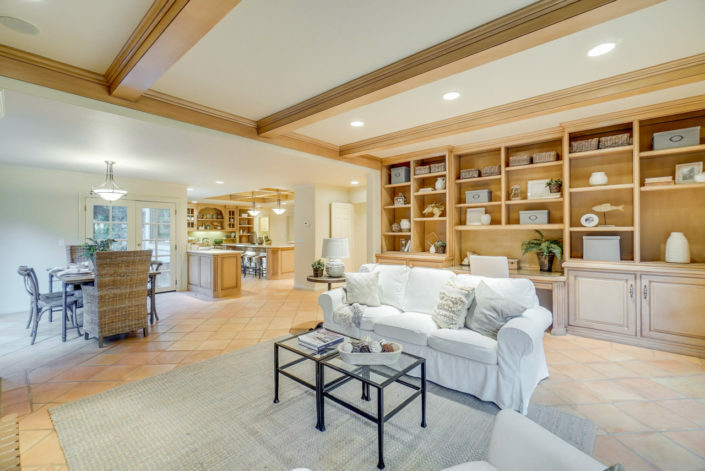 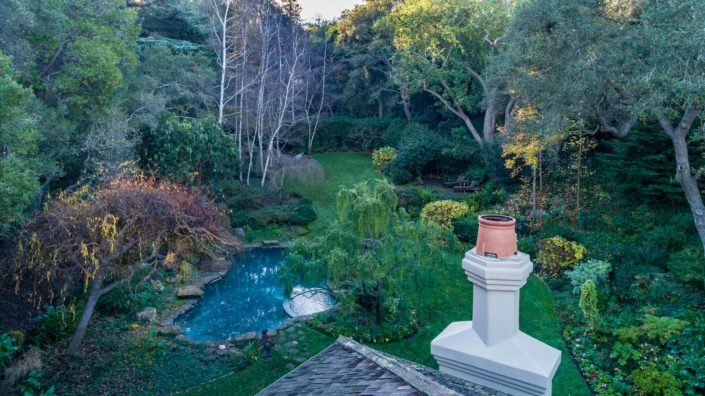 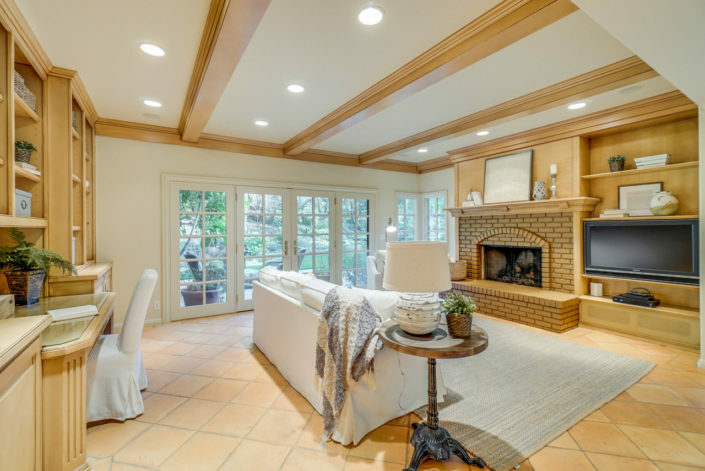 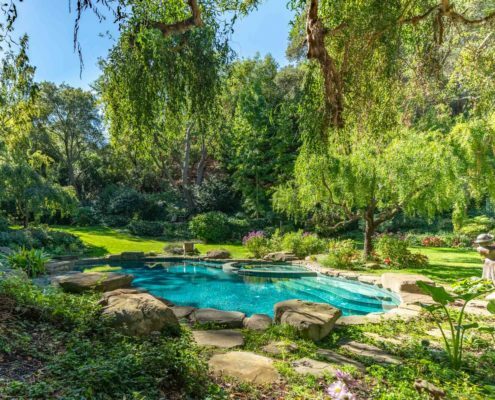 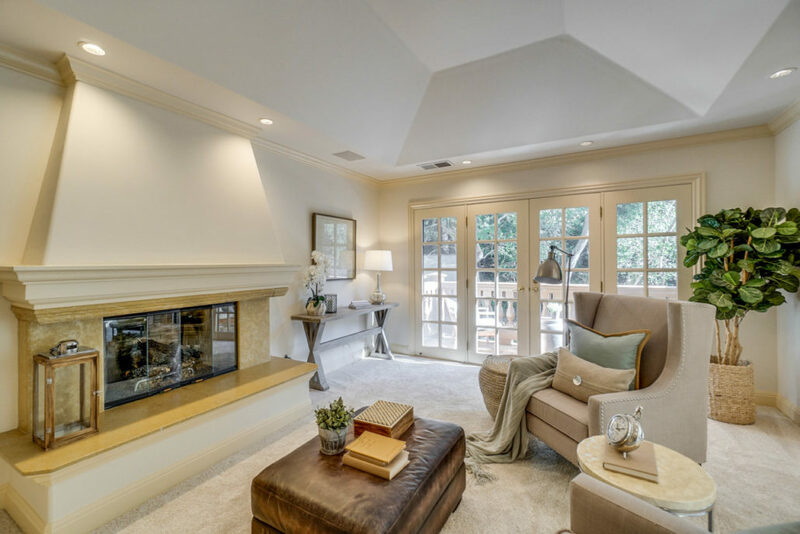 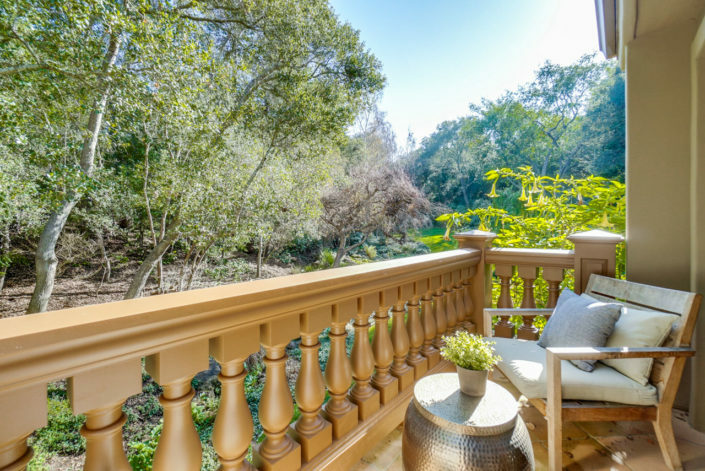 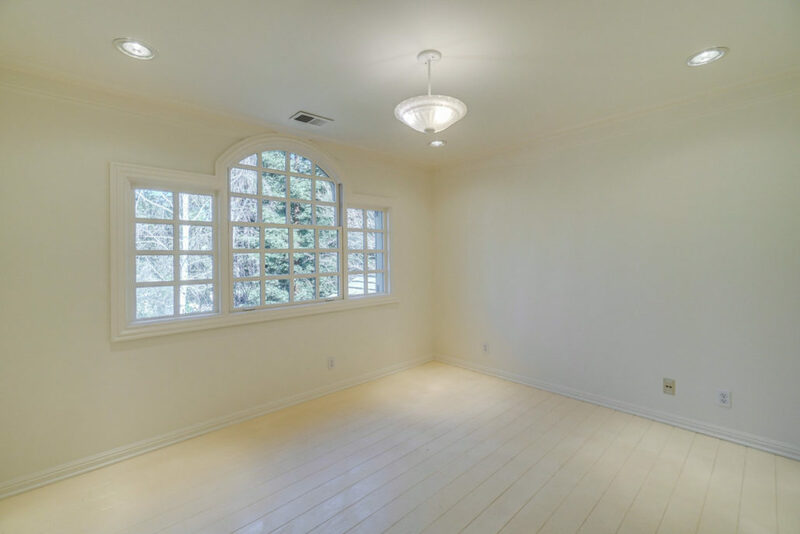 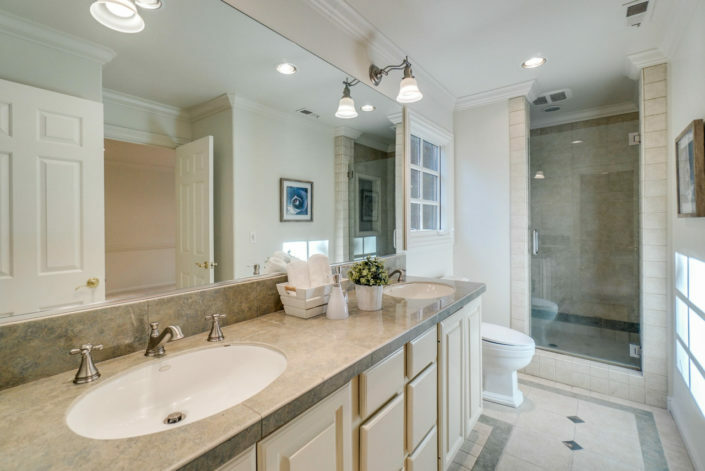 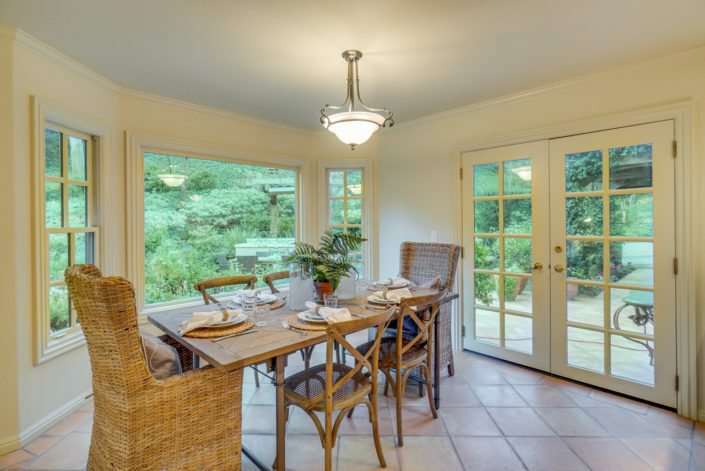 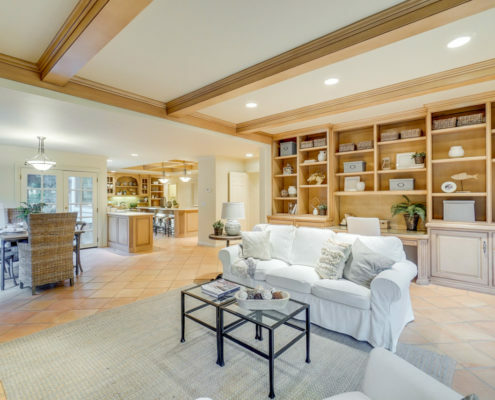 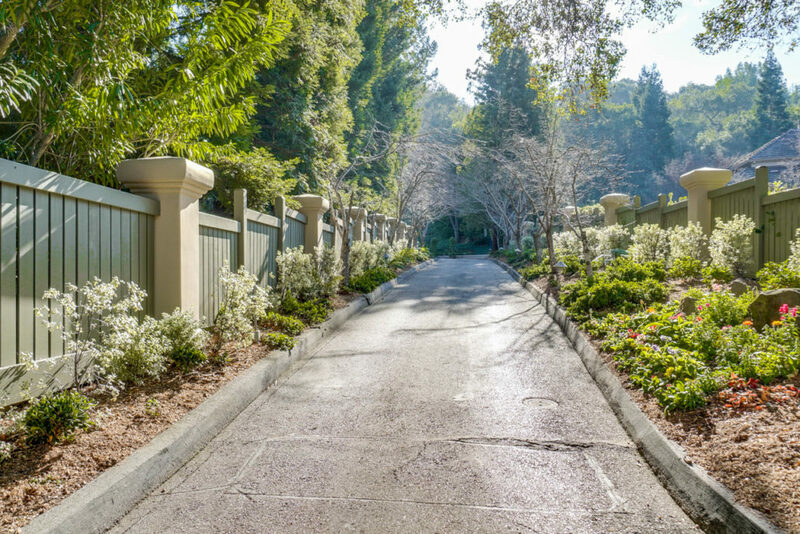 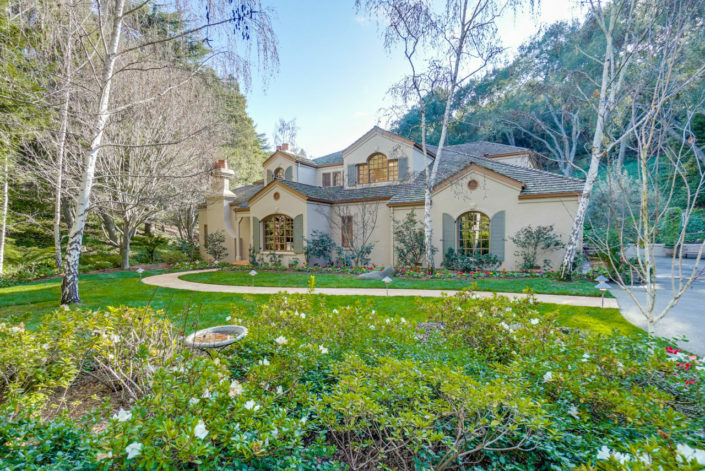 While the setting of this home is extremely private, it is also conveniently located in close proximity to downtown Los Altos, schools, amenities and freeway access. 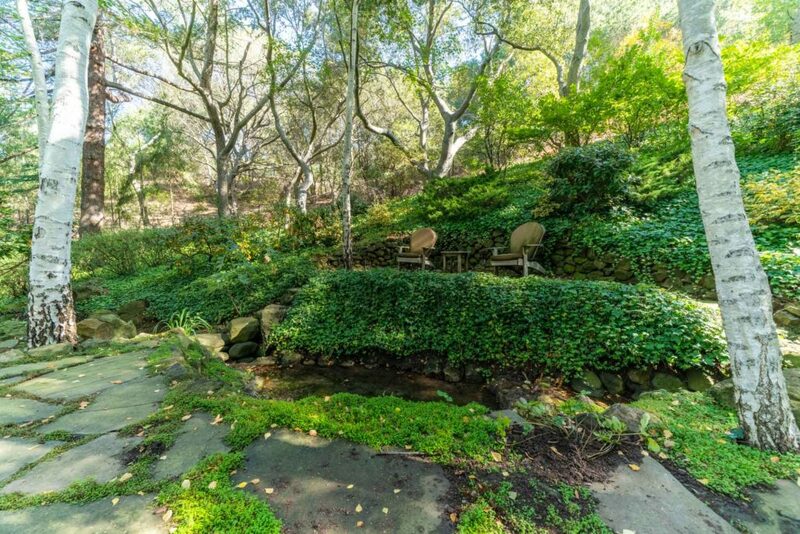 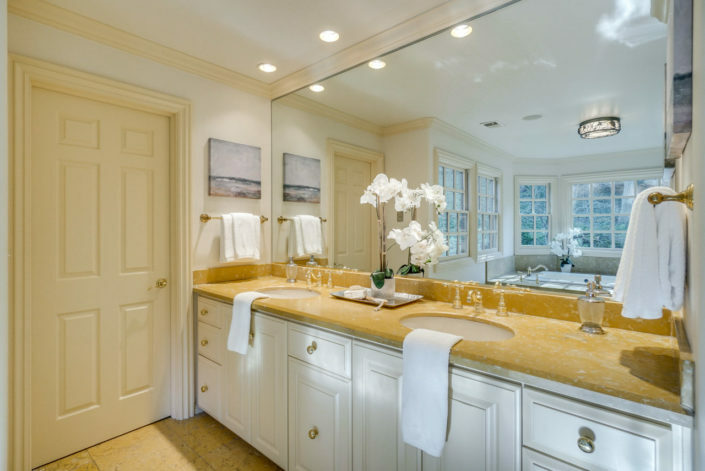 This property is ideally suited for a homeowner that appreciates natural, yet refined beauty. Nearly every square foot of the yard has been landscaped with consideration and great care. Upon entering the rear yard, one might be overcome with a sense of deja vu, as the setting and landscape bears a remarkable resemblance to the Butchart Gardens floral exhibit located on Victoria Island in British Columbia. 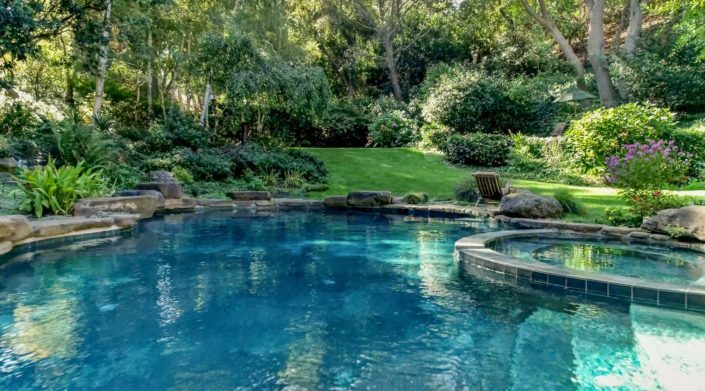 The yard’s depth of field is expansive, as the lawn envelopes a black bottom pool that appears to be in perfect harmony with its surroundings. 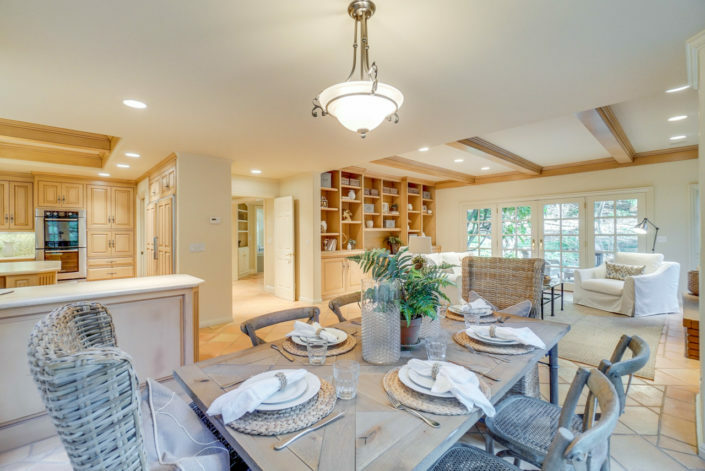 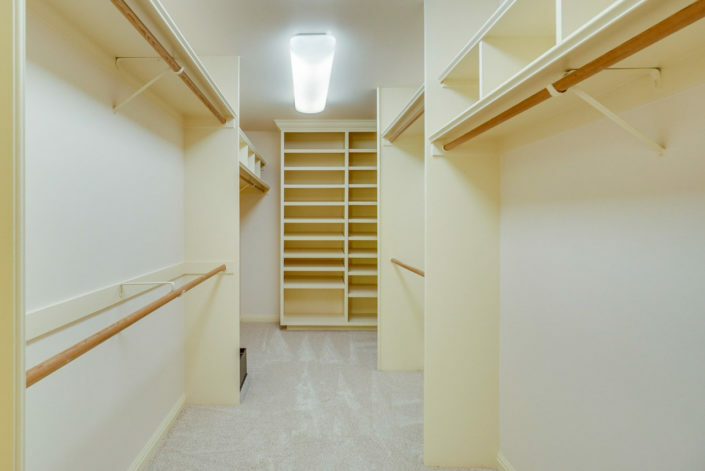 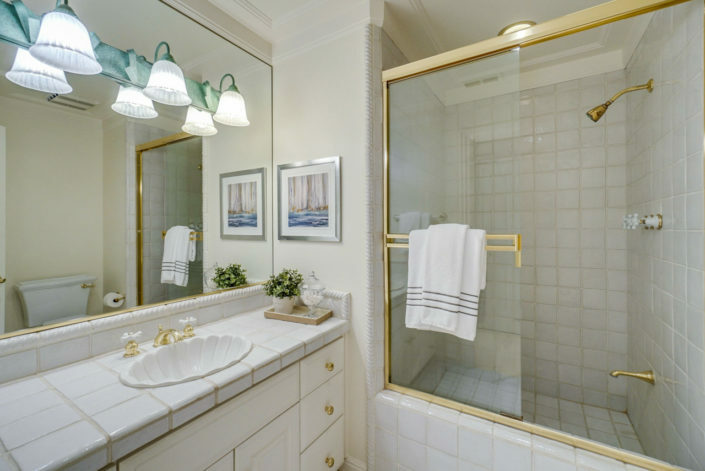 The home’s floor plan is very accommodating for day to day living, as well as entertaining, with its great room and formal living and dining rooms. 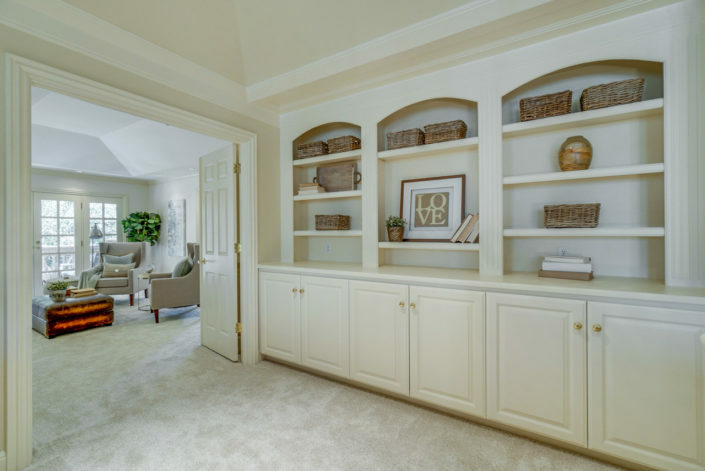 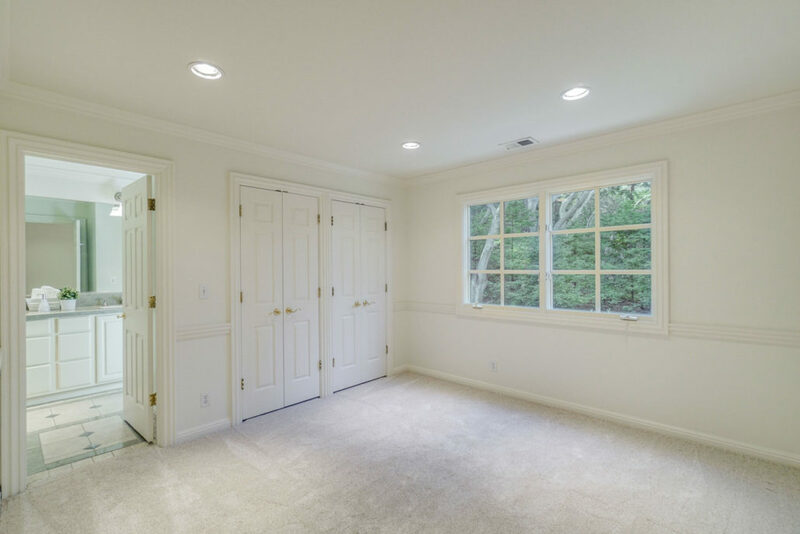 The master suite includes a spacious lounge that would be ideal for reading, watching TV or as a convenient study. A 5th bedroom and full bath is located just off of the kitchen on the ground floor and would serve as an excellent au pair or in law suite.